Master of Air – noun – /‘mastər · əv · 'er/ - a passionate ambassador of Air Max culture; a connoisseur of leather, mesh, nylon and above all else, Visible Air. 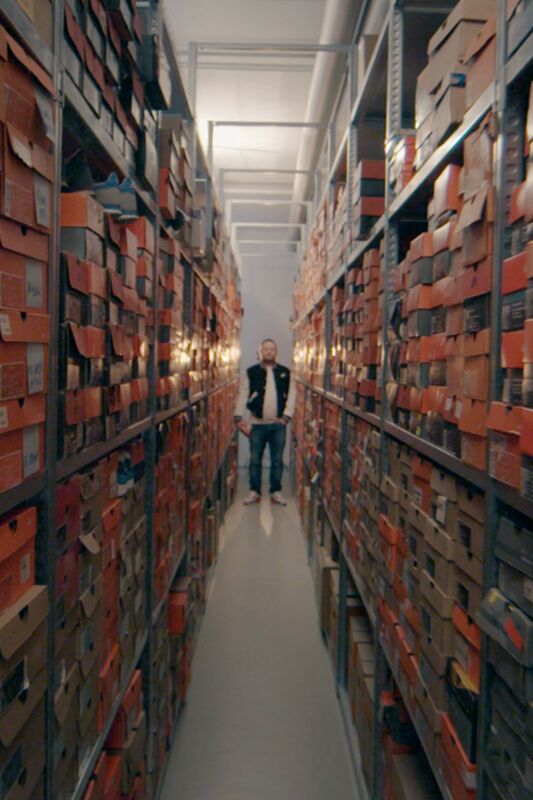 Masters of Air profiles nine of the world’s most obsessed Air Max collectors. Watch the trailer now on SNKRS for iOS and Android.